“Kenneth Johnson, defendant herein, did steal, purloin, and knowingly convert to his own use money of the United States, namely, approximately $363,064 in funds administered to the Social Security Administration, which funds defendant was not entitled to receive,” according to the one-page court document filed Wednesday in a U.S. District Court in Illinois. The alleged scam spanned more than two decades from June 1994 to November 2017, the document showed. Johnson, 54, retired in August after 32 years on the force. He was commander of the 7th District in Englewood. What did the Chicago police say? 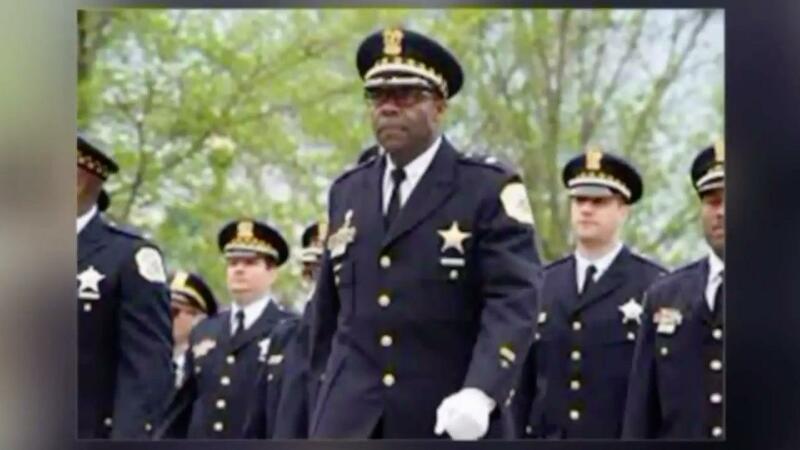 Police Superintendent Eddie Johnson told the Chicago Tribune that he was “shocked” when he learned late Wednesday about the charge against Johnson. The department said there were no open internal affairs investigations in the case. Kenneth Johnson was well-respected and had been credited for his efforts in reducing violent crime in his district, one of the most dangerous in the city, according to reports. Attorney Michael Clancy, who’s representing Kenneth Johnson, told the Tribune that his client has been cooperating with federal investigators. His arraignment is scheduled for Nov. 27. It’s not yet known how he will plea.